Some fixed income analysts believe that the Treasury yield curve is showing signs of mispriced bonds between long-term and short-term maturities, adding volatility to the overall bond market. It is now estimated that there are over $12.6 trillion worth of bonds globally that yield less than zero. This dynamic is placing tremendous pressure on the world’s central banks to find a policy that will eventually stimulate economic growth and inflation. 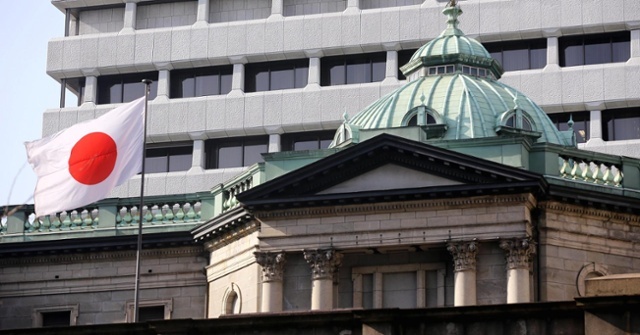 The Bank of Japan has had little if any success with its ultra-low negative yielding government bonds. All in all, this essentially means that Japanese rates will stay well below those in the United States for quite some time. Money market funds reform has triggered a change in the London interbank offered rate, also known as LIBOR. Historically, higher LIBOR rates translate into higher long-term bond yields. U.S. money fund reforms are set to take effect in the middle of October and have already affected short-term rates, notably the benchmark LIBOR. LIBOR is the base rate for many U.S. loans including various home mortgages, thus if LIBOR increases, then some mortgages in the U.S. could also see an increase in lending rates. Libor has risen by over 50 bps in the past year to 0.8456%, while the Fed has barely raised its short-term rate just 25 bps to 0.25-0.50%.